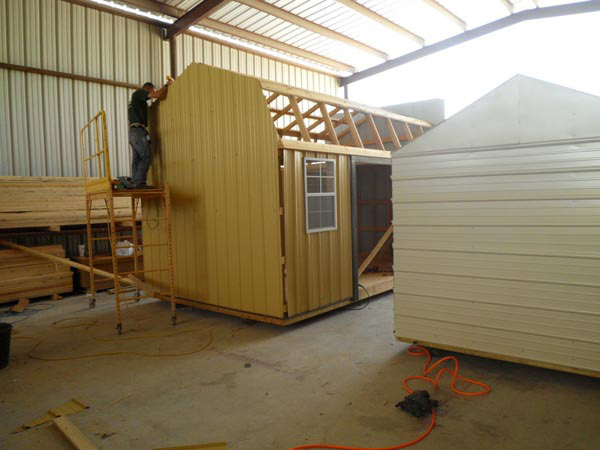 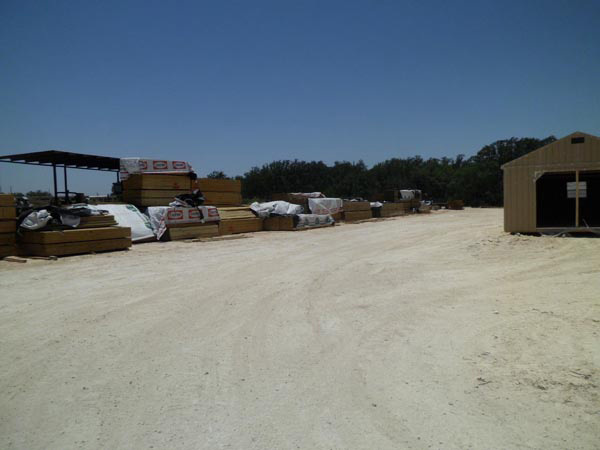 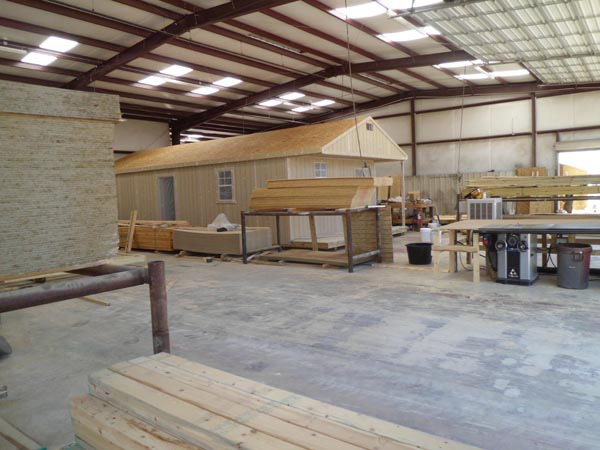 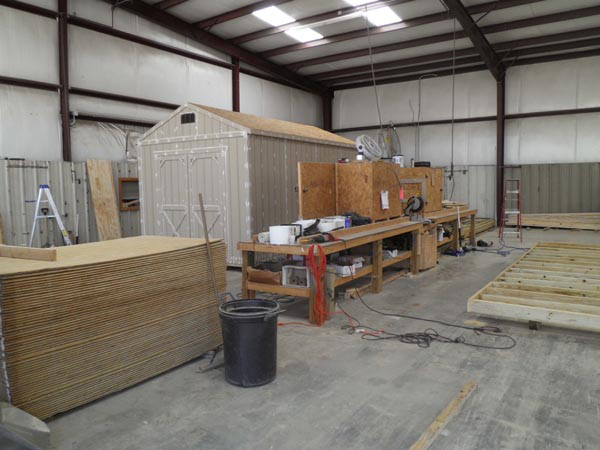 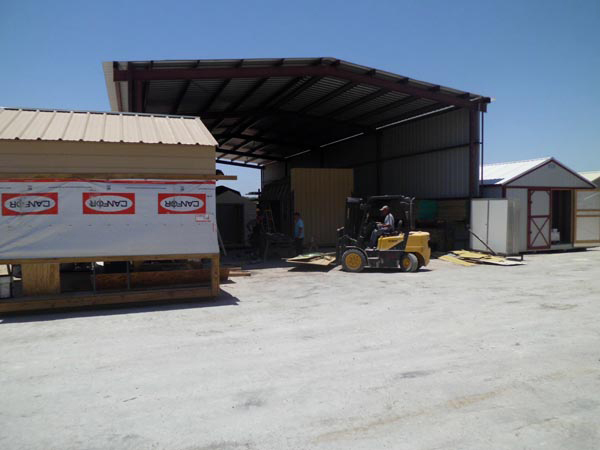 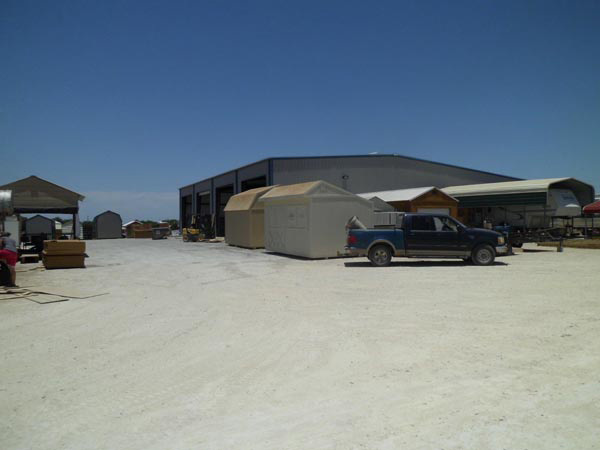 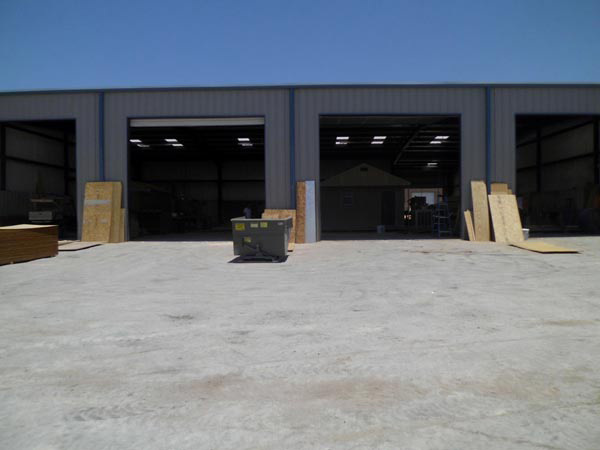 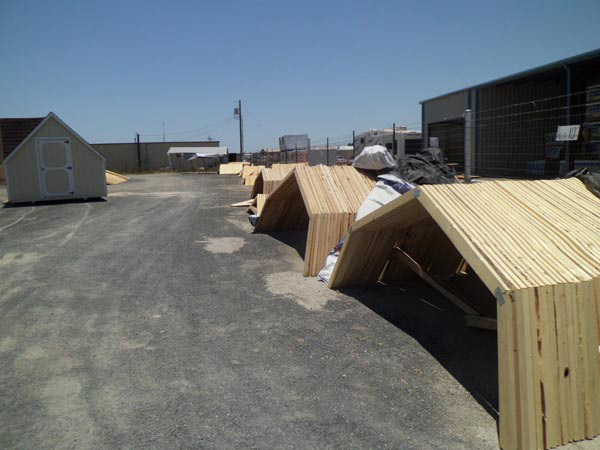 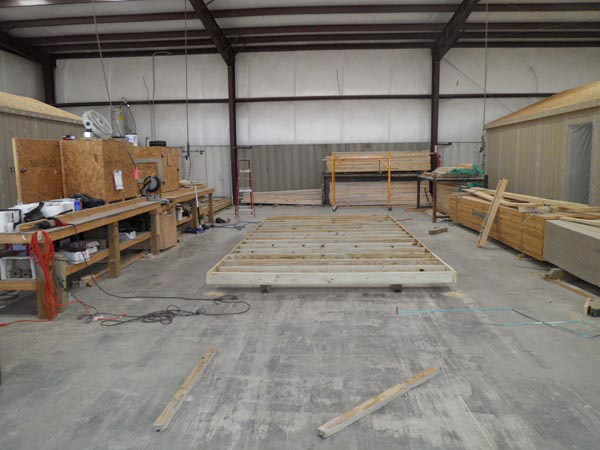 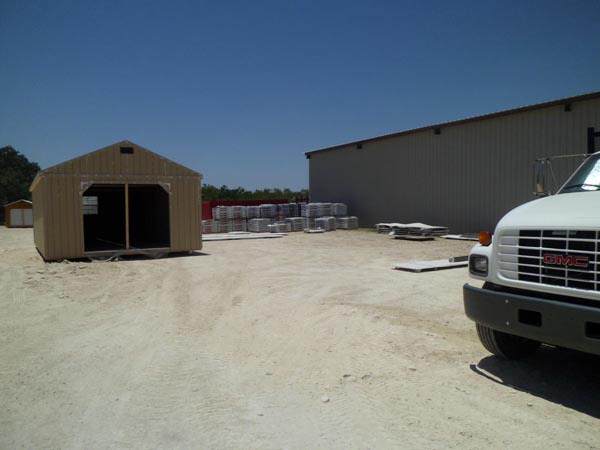 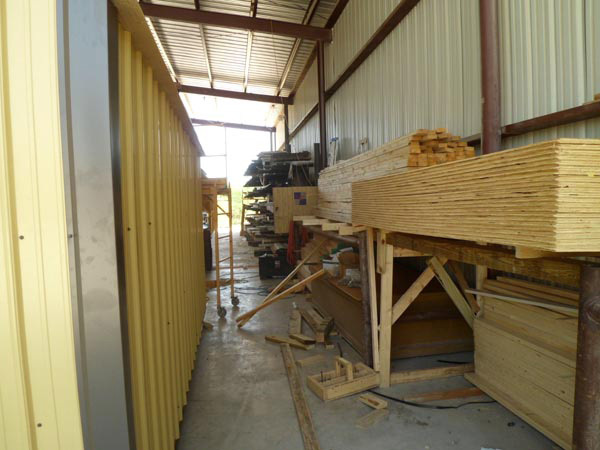 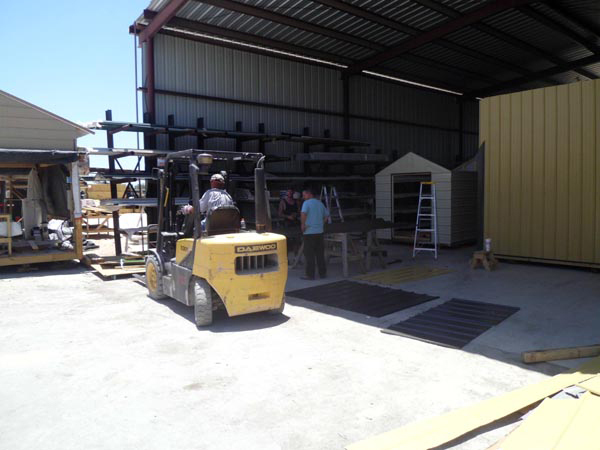 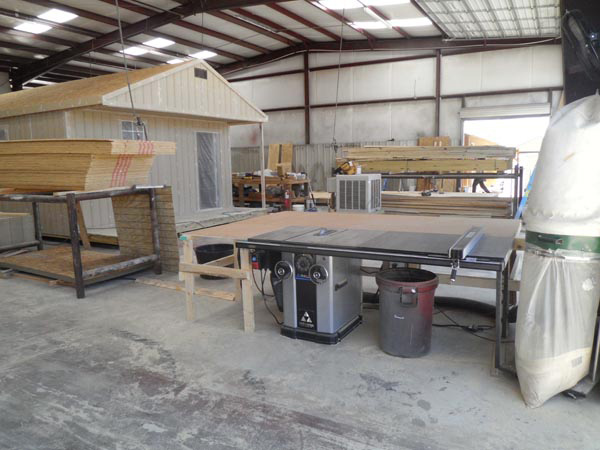 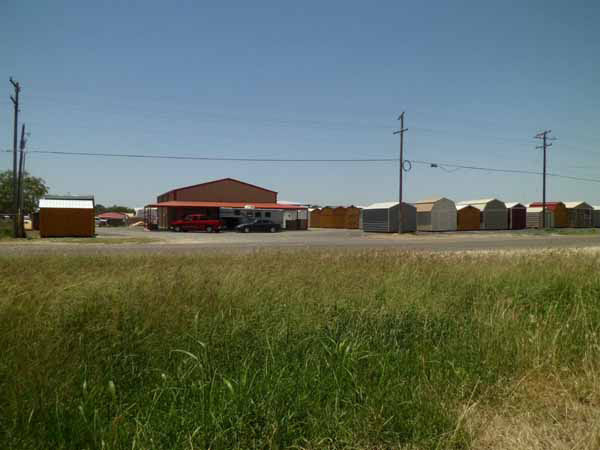 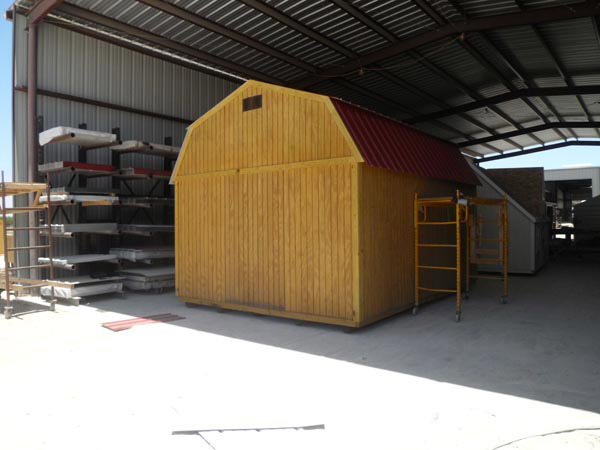 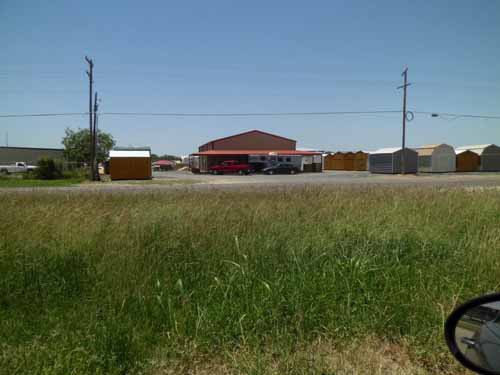 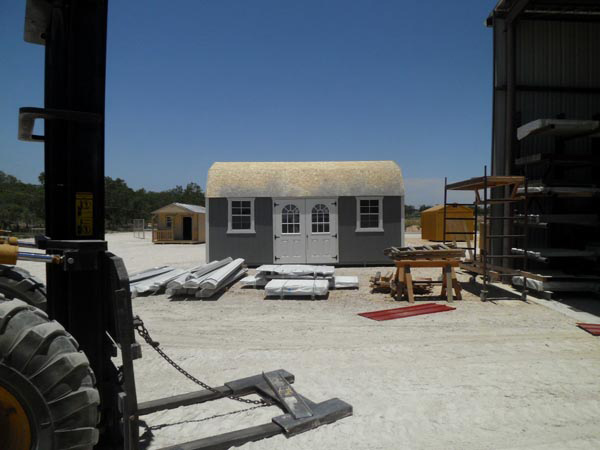 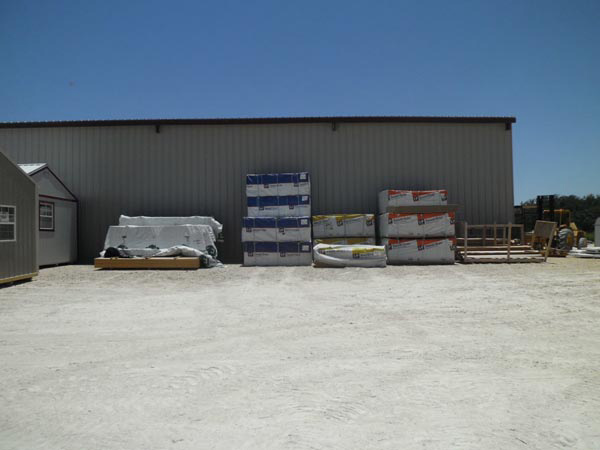 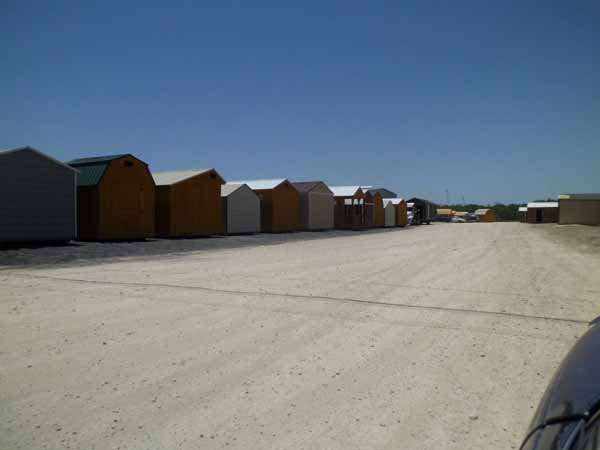 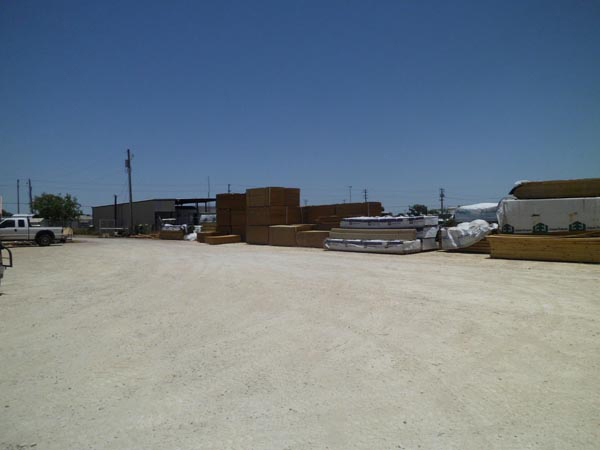 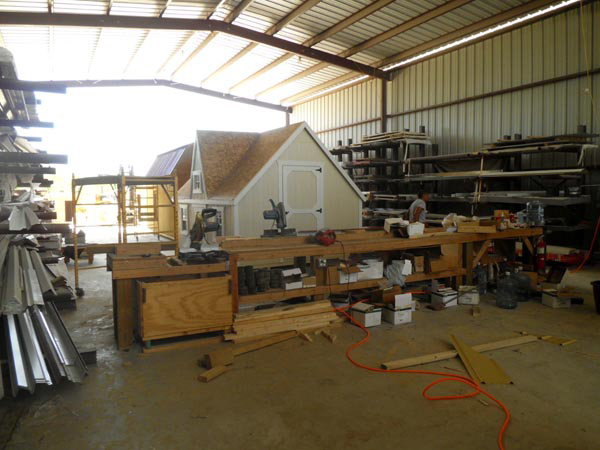 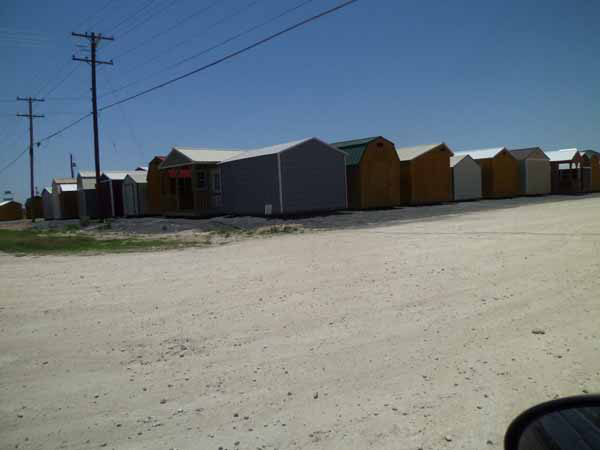 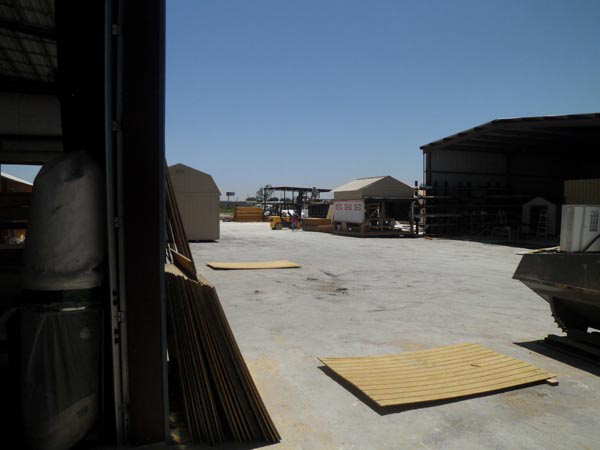 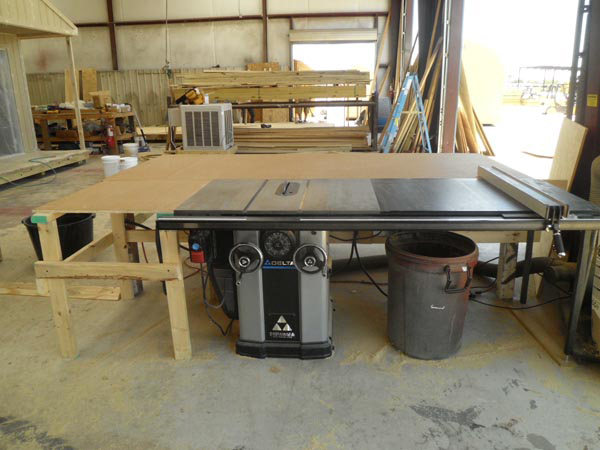 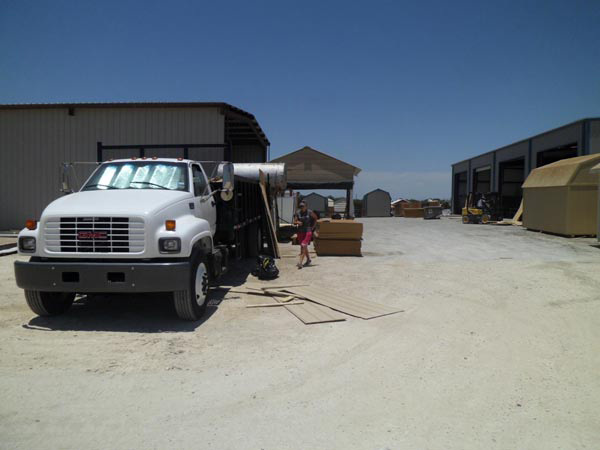 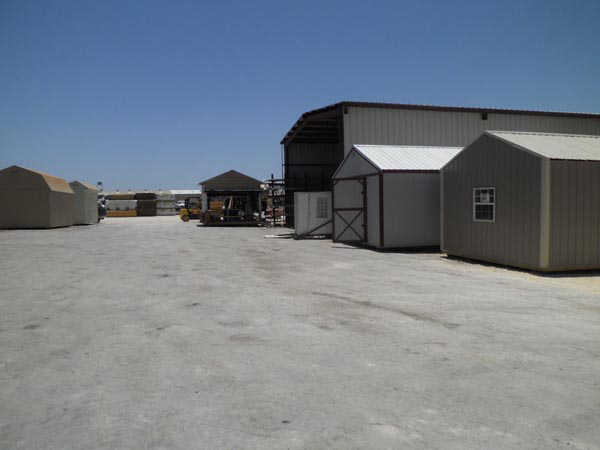 Our Derksen Buildings Factory in Uvalde, Texas manufactures many of the buildings delivered to our customers in Texas. 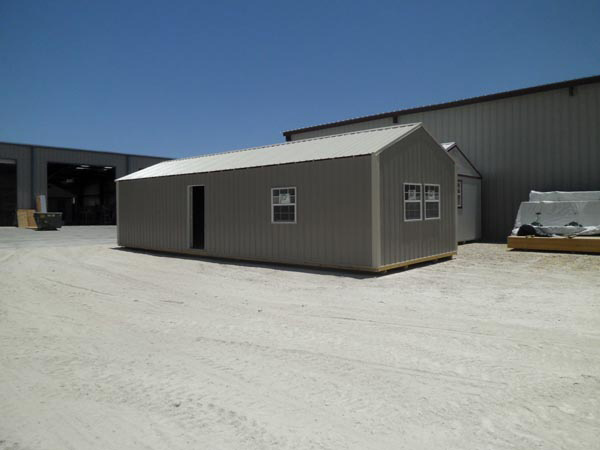 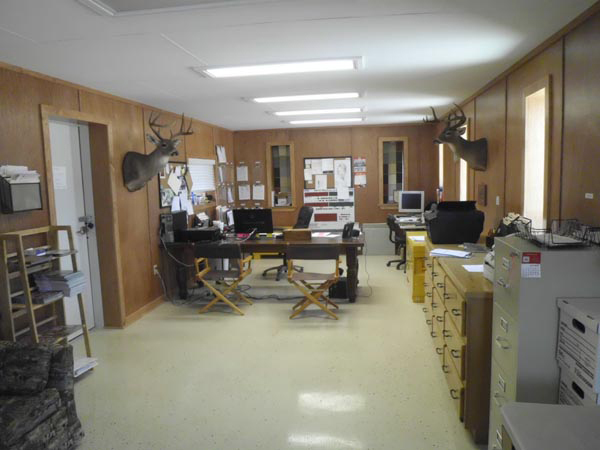 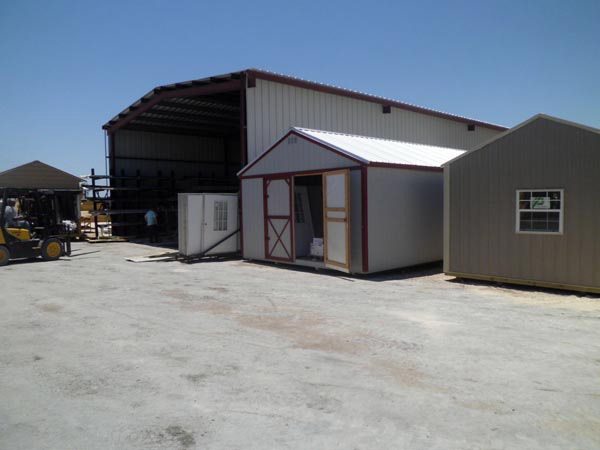 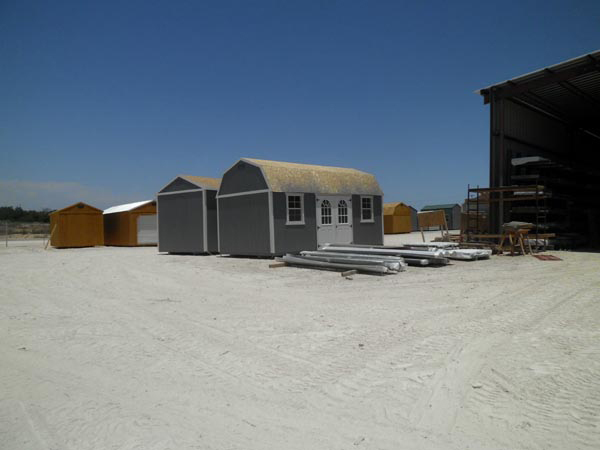 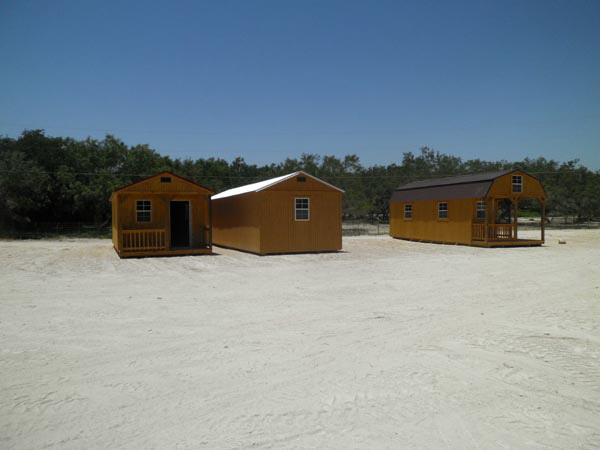 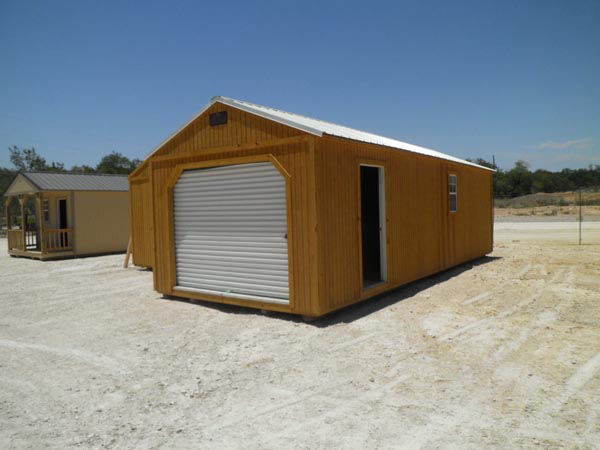 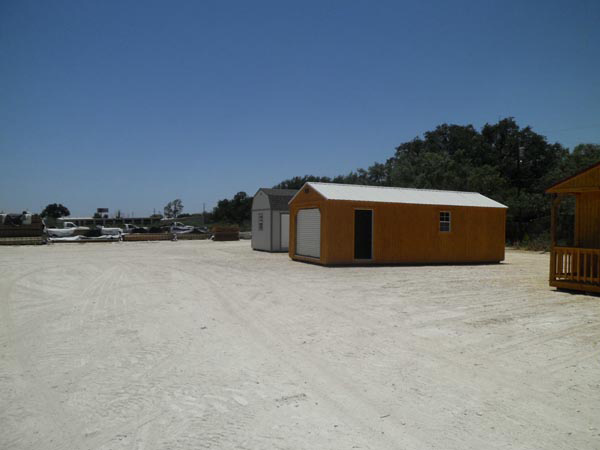 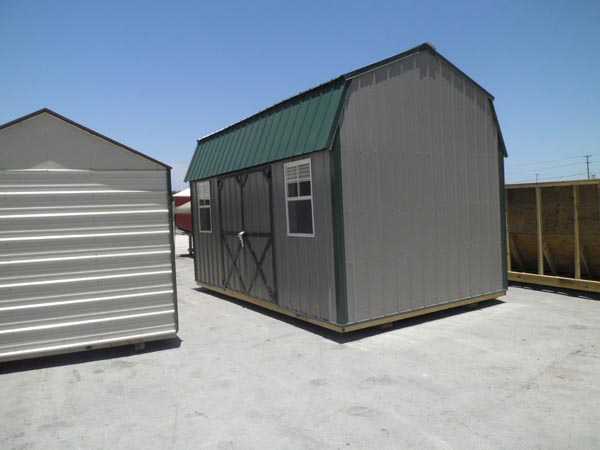 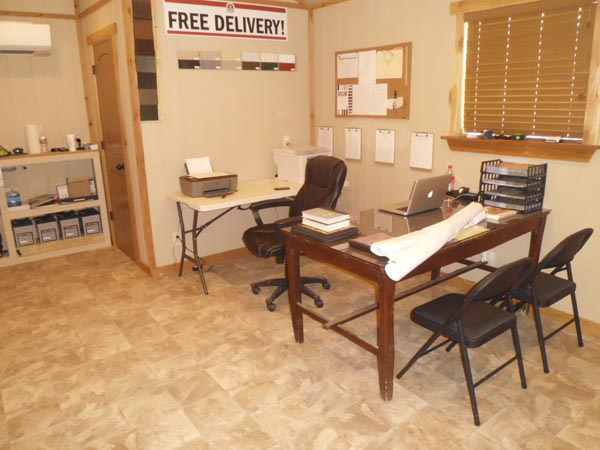 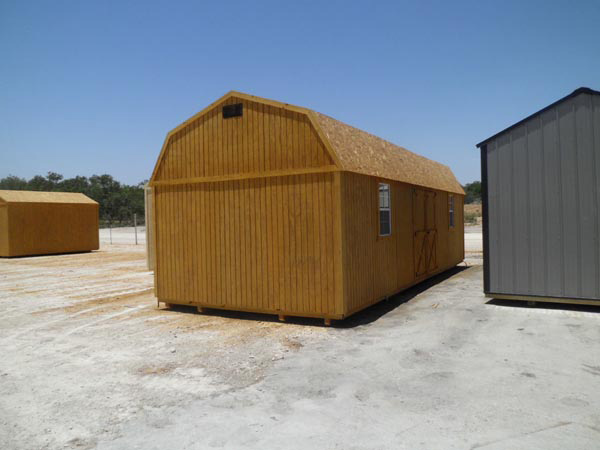 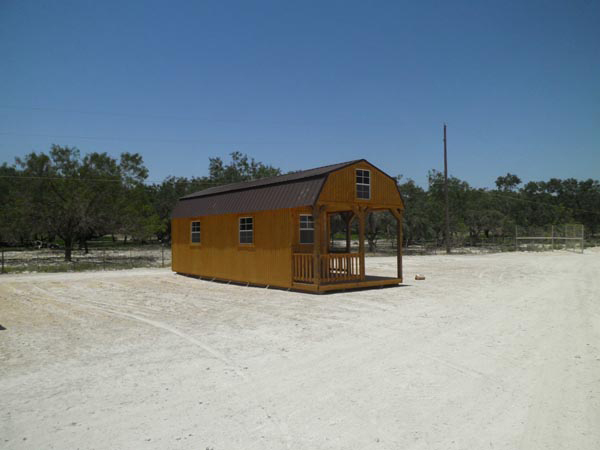 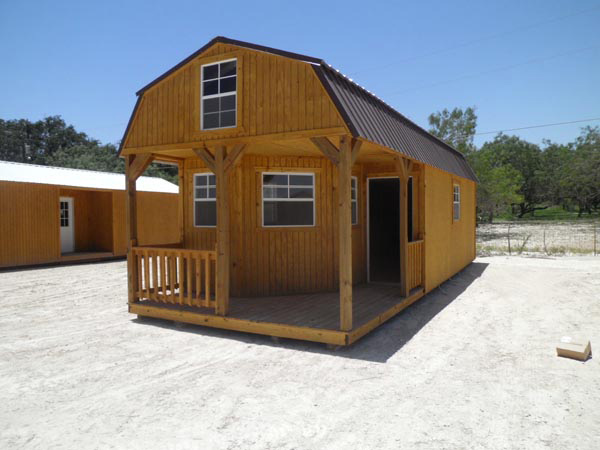 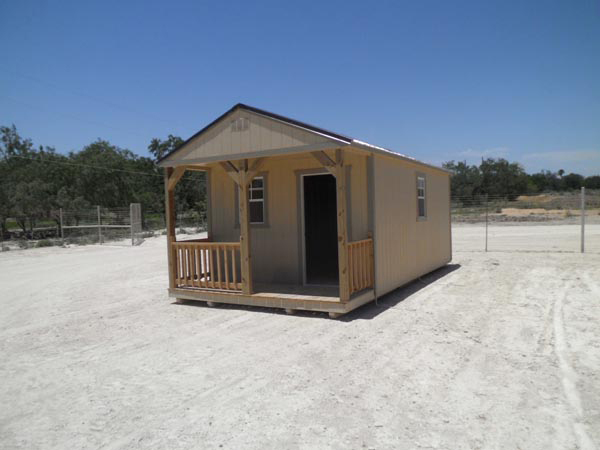 Please call our Uvalde sales office to order buildings. 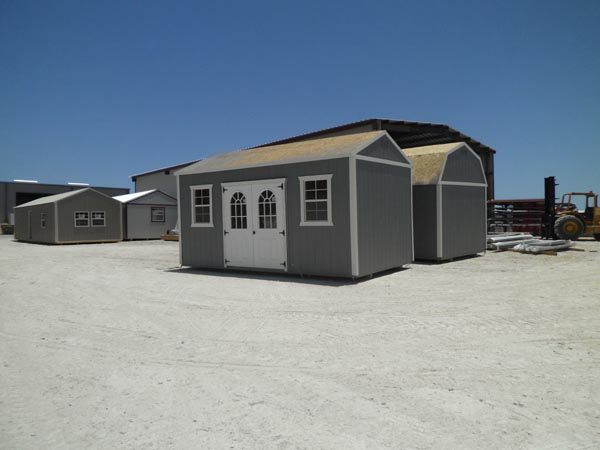 (830) 591-1155 We can give you an idea of how many buildings are in stock and get your name on one the same day. 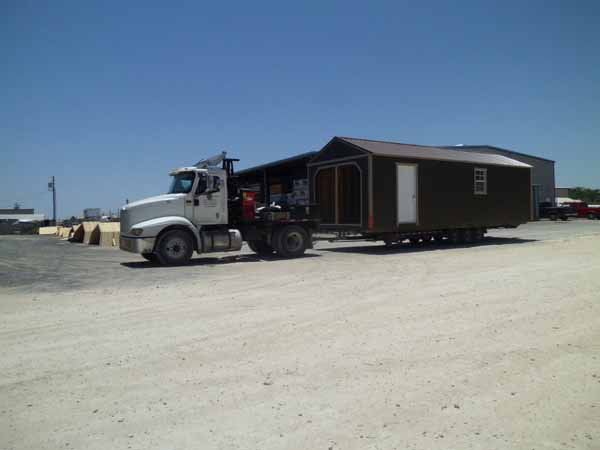 Contact us to get your Derksen Building delivered faster. 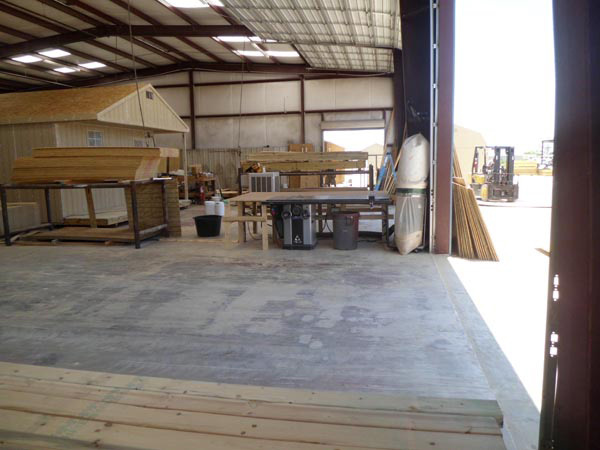 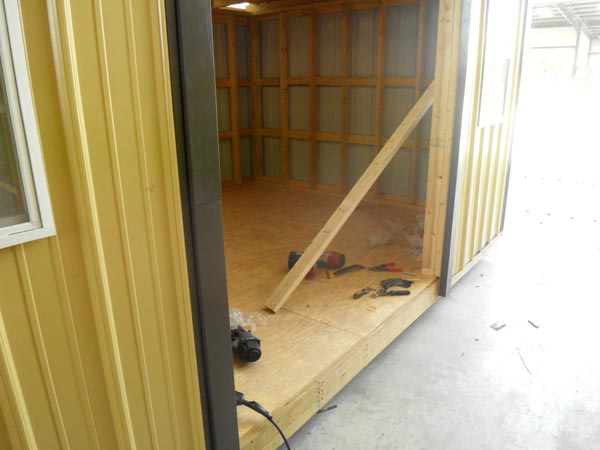 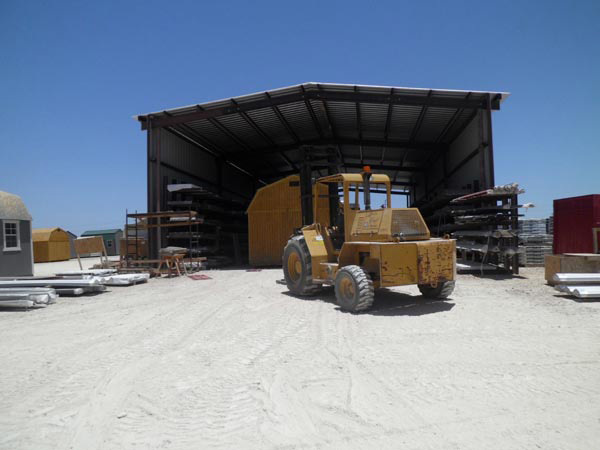 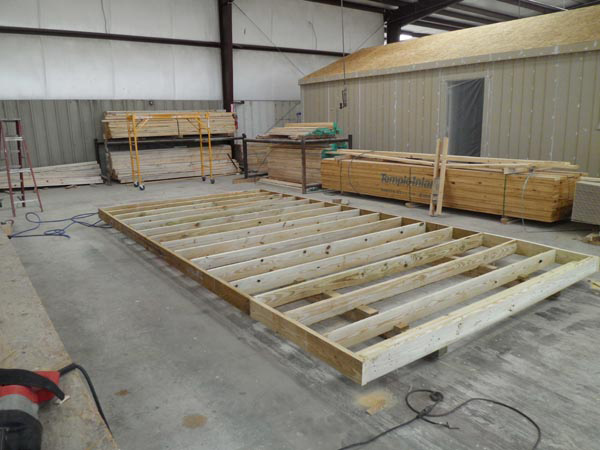 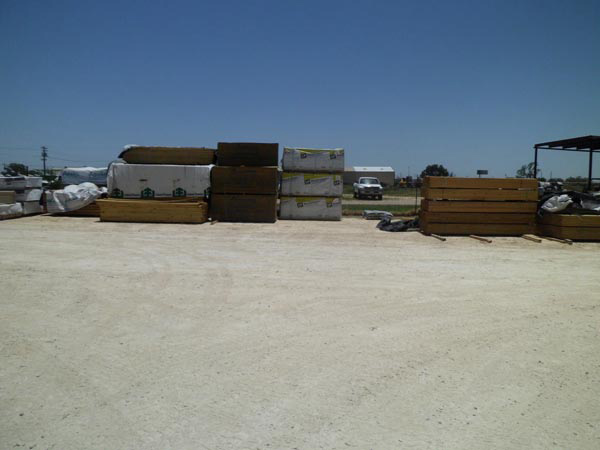 Derksen Buildings will deliver your building in these cities in Texas.